Game U is back with a one week summer class. 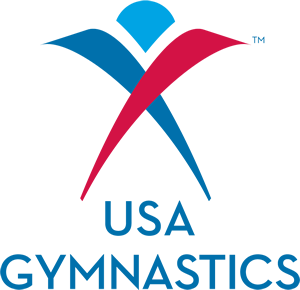 Game U returns to Gymnastics Unlimited for an evening class your gamer will love! This is a great opportunity to check out Game U programs and a cool after camp care activity. Over the course of the week, the students will be creating their own adventure quest game, complete with characters and object interactions. Each day, they’ll be introduced to new tools, technique and coding concepts in order to inspire, challenge, and give them the confidence to create more! ← Camp 2015 is almost here!